ATTN: Christmas is coming up, and fast. 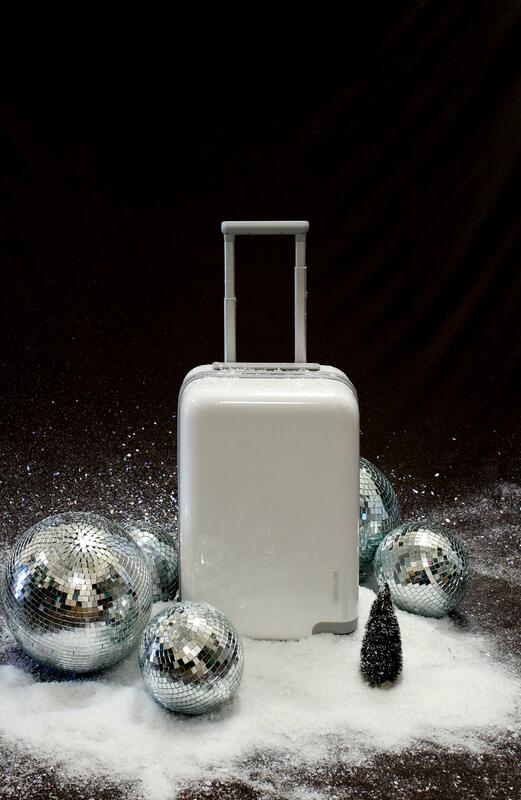 Have you dragged your proverbial feet through the snow in the gift buying department this year? Chances are, yes (don’t worry, so have we). Fret not, sugar plum, for we pulled our resources just in the Saint Nick of time for you. The Venue Report content team is sharing what they’re ordering ASAP, and maybe even some expedited shipments. 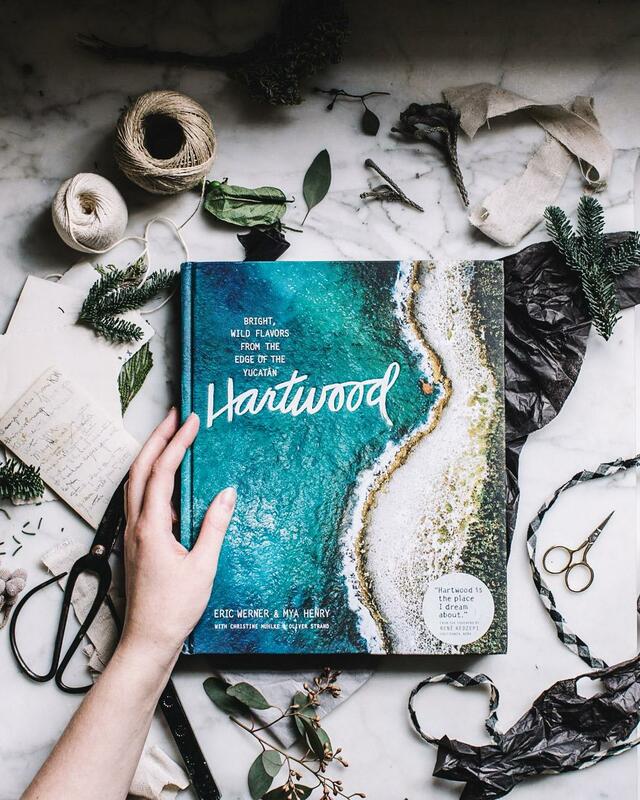 From globally inspired cookbooks to adventure seeking vessels, this is the last minute gift guide to carry you to Christmas. 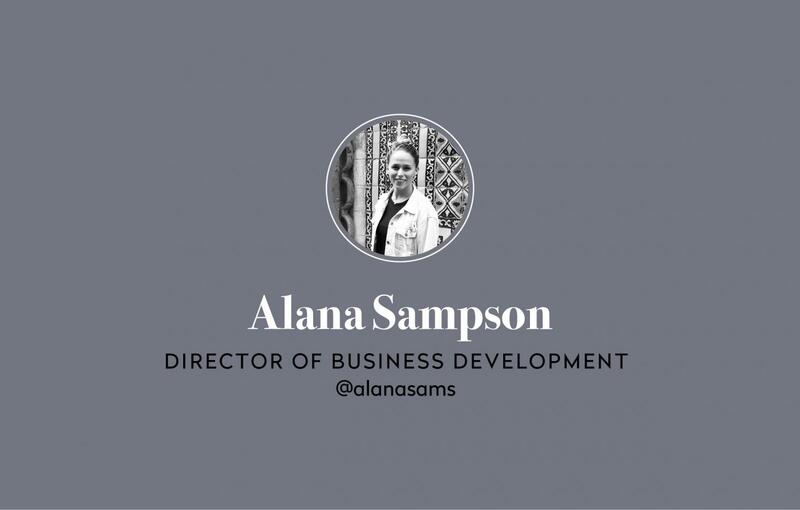 Hi, I’m Alana and I work on Business Development at The Venue Report. I love puppies, plants and efficient processes. 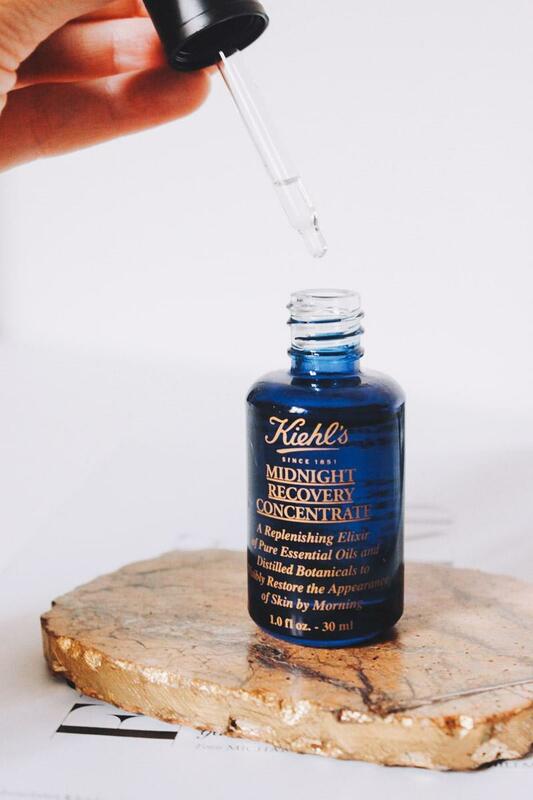 Kiehl's Midnight Recovery Concentrate for my mama (and also everyone on my list): Give the gift of a great night sleep and glowing skin in the morning. Norden Goods Speckle Ceramic Planter for my bestie: For the plant lover in your life, a planter that is as beautiful as it is functional. 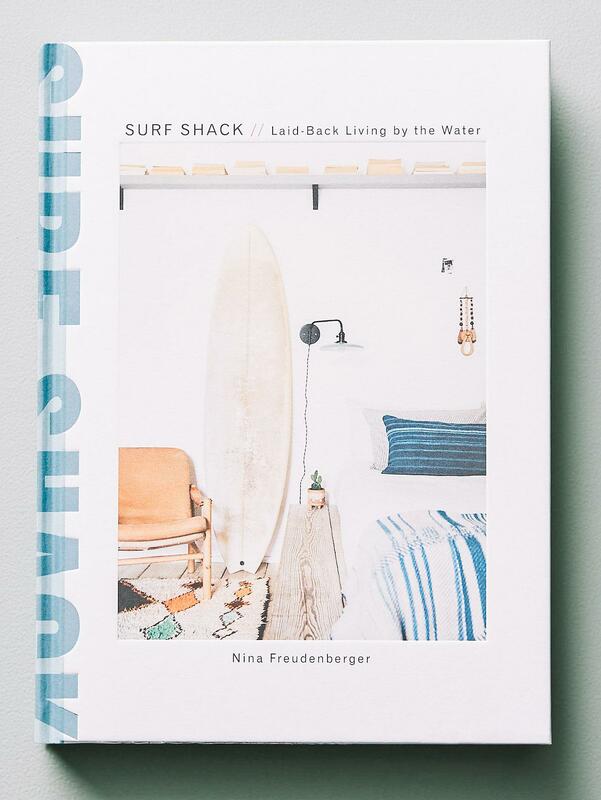 "Surf Shack: Laid-Back Living by the Water" for my boo: A beautiful coffee table book to inspire ocean vibes, no matter where you are. Hi I’m Kimberly. 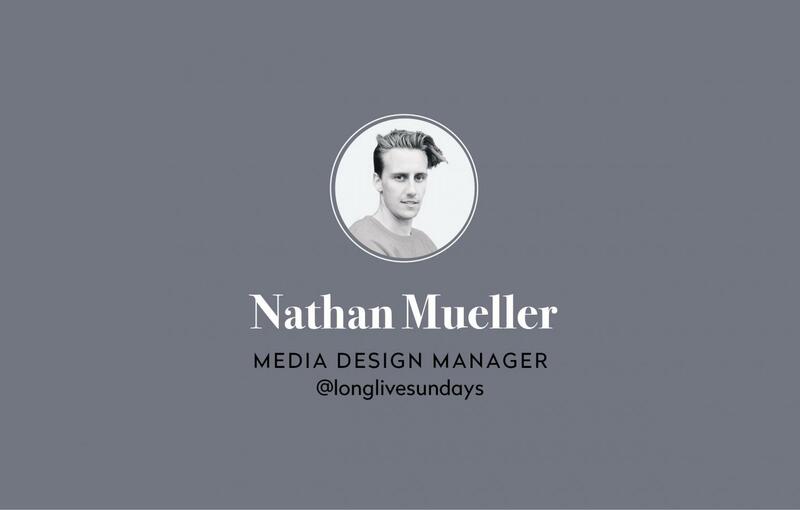 Creator of visual stories, explorer of new places, and appreciator of good food and whiskey. 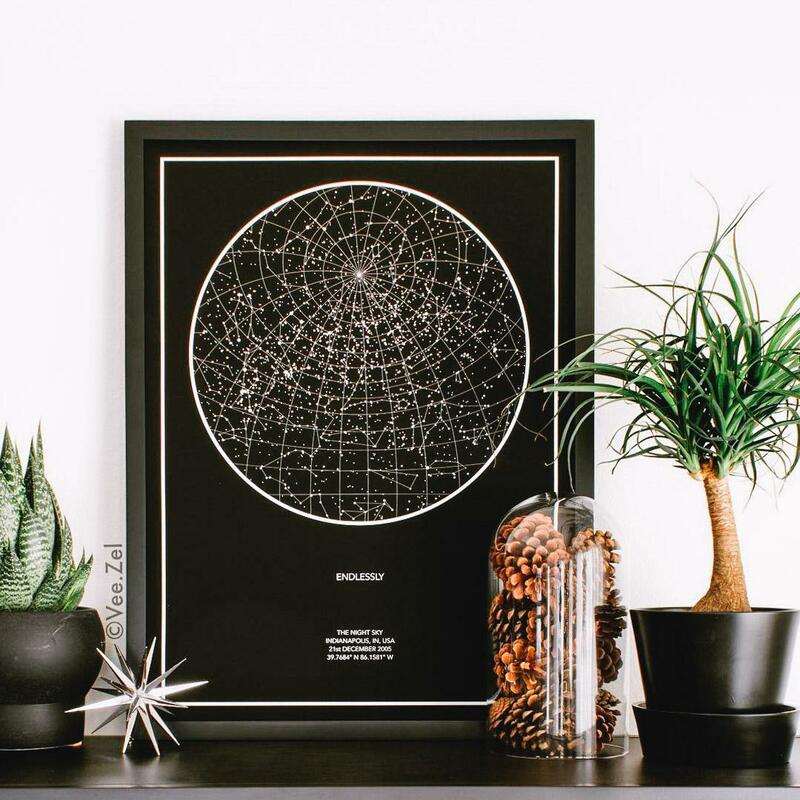 The Night Sky Print for my boyfriend: For those who are obsessed with space and stars, you can create a custom star map for them. Just put in a date and location of that special time in your life and it will show you what the night sky looked like that night. I did our first date and titled it 'Interstellar' because it was the movie we watched on our first date. Aesop Resurrection Aromatic Hand Balm for my closest friends: It's winter time and dry skin is the worst. This will be very handy to have in your purse to help rehydrate your skin. 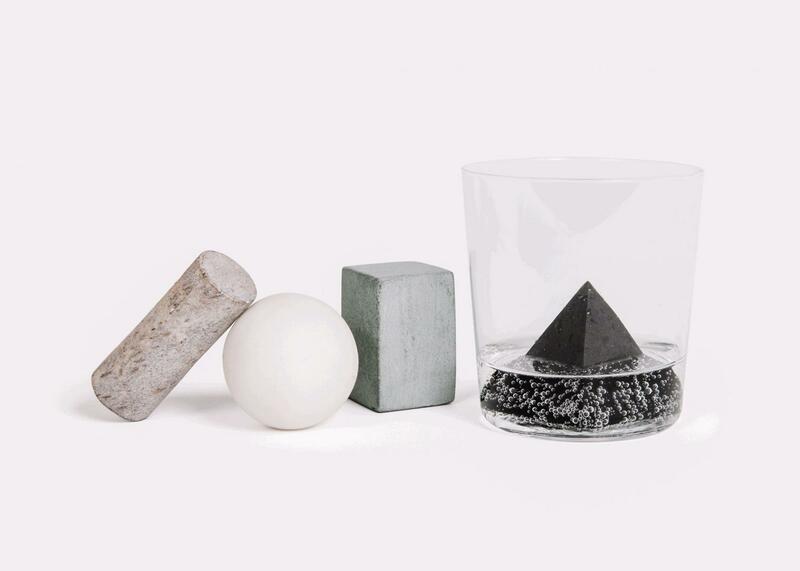 Areaware Drink Rocks for my brother or my boss or for any cocktail/spirit/wine lover: For anyone who likes to keep their drinks cold without diluting it. Hi there! 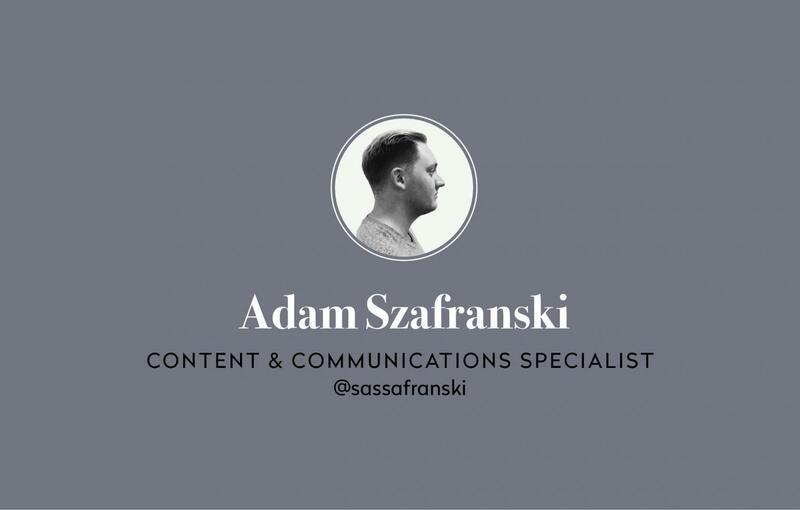 My name is Adam and I am on the content team over here at The Venue Report. My hobbies include drinking too much coffee and looking at other people's dogs. Incase NoviConnected for my dad: He travels a lot for work so this smart carry on luggage will make his trips a breeze! He has two phones, both personal and work, so the built-in chargers will keep him at 100% all day long. 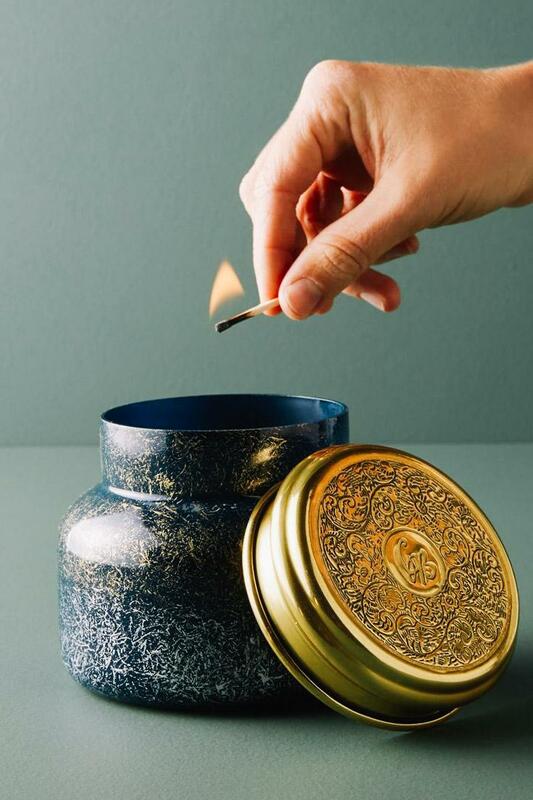 Anthropologie Volcano Candle for my mom: There is no such thing as too many candles! My mom loves them so this is the perfect (and easiest) gift to get for her. Hearth & Hand Leather Wallet & Money Clip Set for my boyfriend: His wallet isn't the prettiest and I think he got it in middle school (exaggerating but it looks like it). 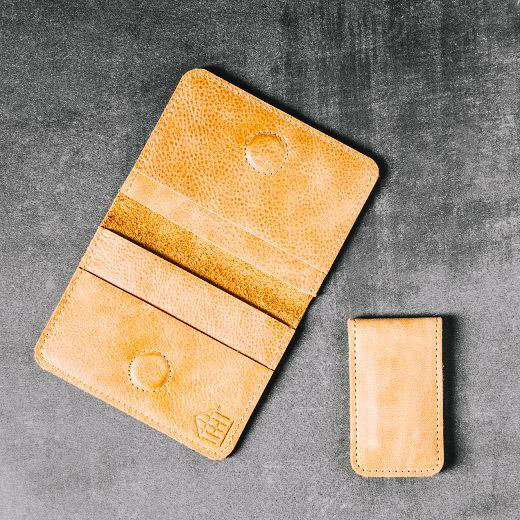 It's definitely time for a grown-up wallet! 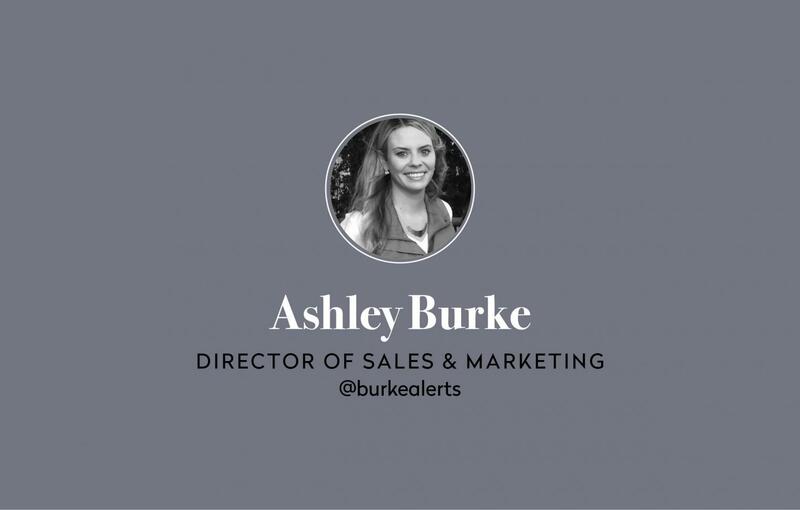 I'm Ashley, a New Yorker turned West Coast plant mom and wannabe surfer. Lover of crafts, books and anything that gets me in the kitchen (to cook or eat, I don't discriminate). 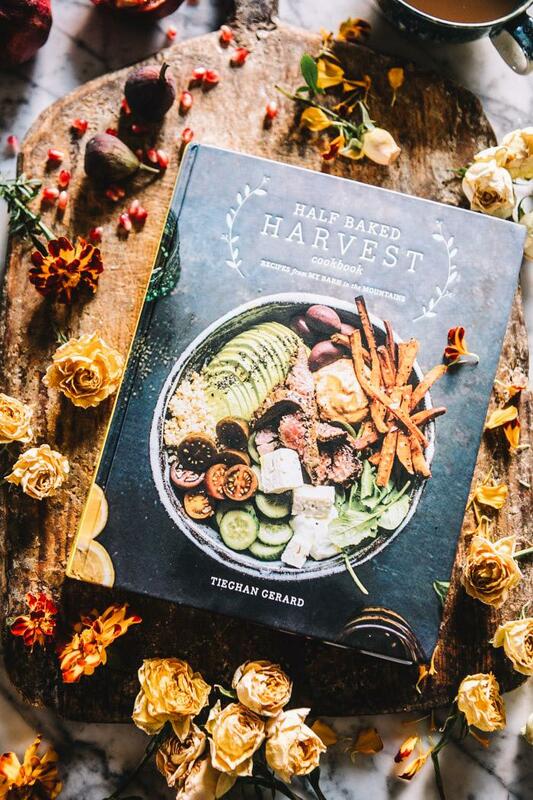 Half Baked Harvest Cookbook for every home cook in my life! 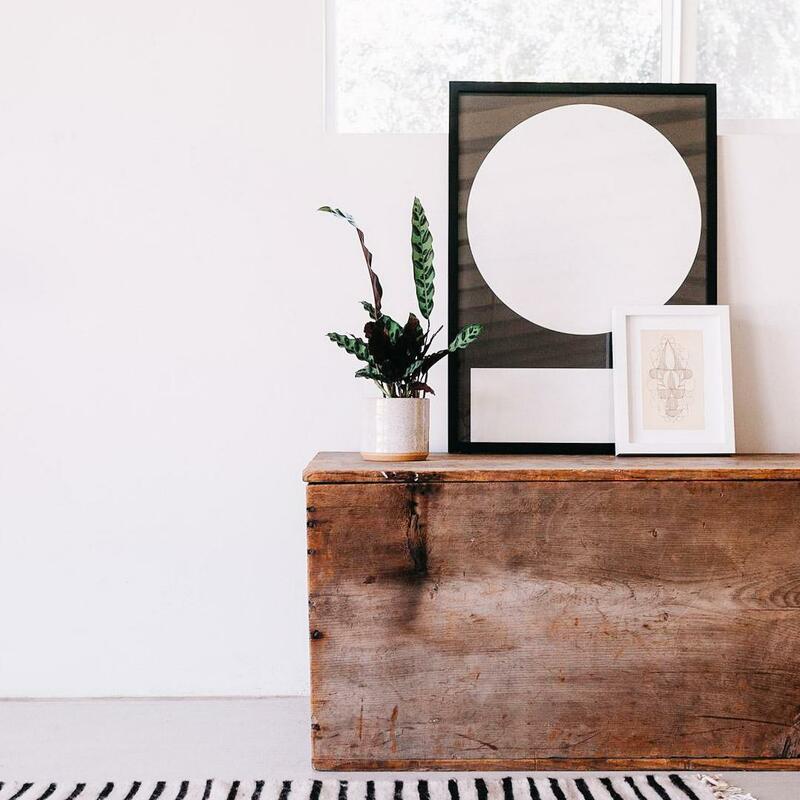 You can't not feel inspired by Tieghan Gerard - she creates the most unexpected twists on recipes inspired by seasonal ingredients, is an incredible photographer and lives in a goals-worthy barn that she completely renovated and designed herself. The Adventure Log notebook for my sister: She loves to write and is constantly dreaming up her next adventure. 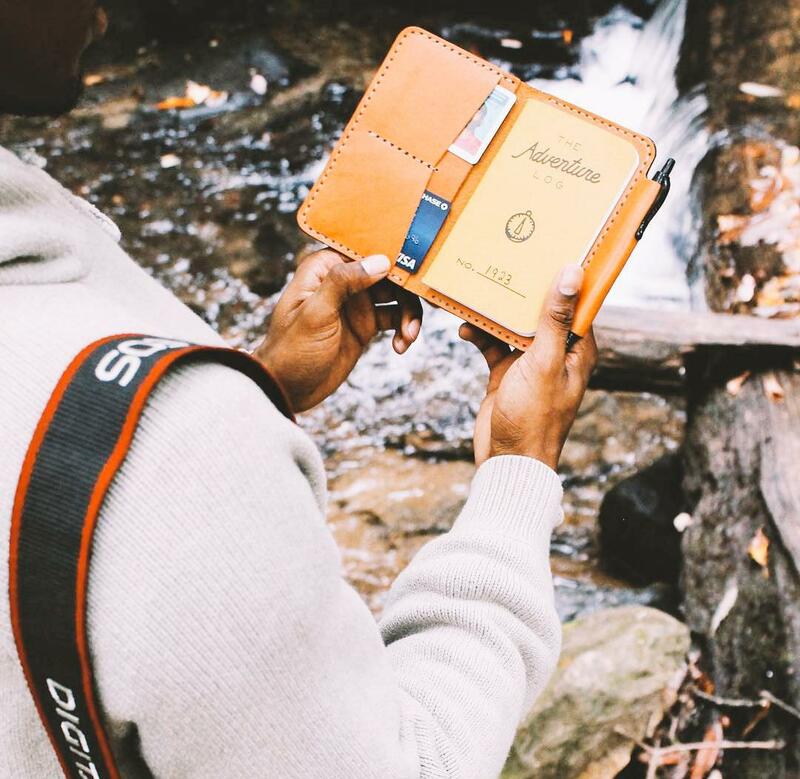 Perfect for exploring and sharing the stories along the way. 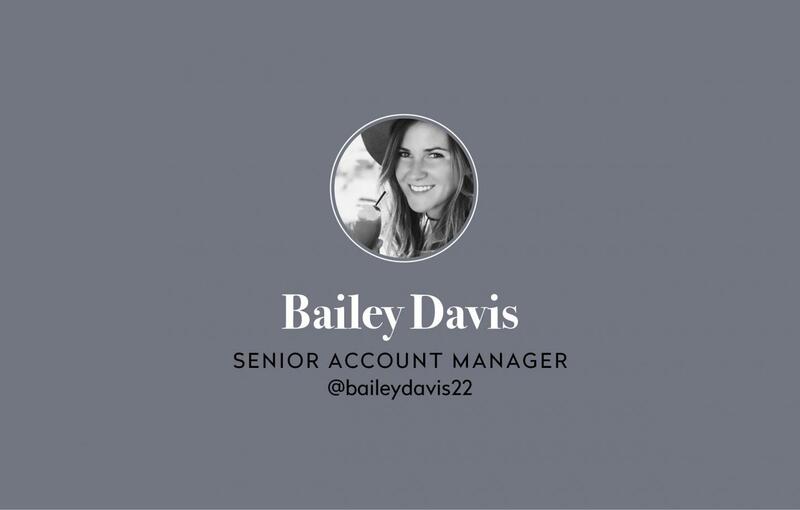 Hi, I'm Bailey. Chased a sunset from the East Coast and landed in San Diego. 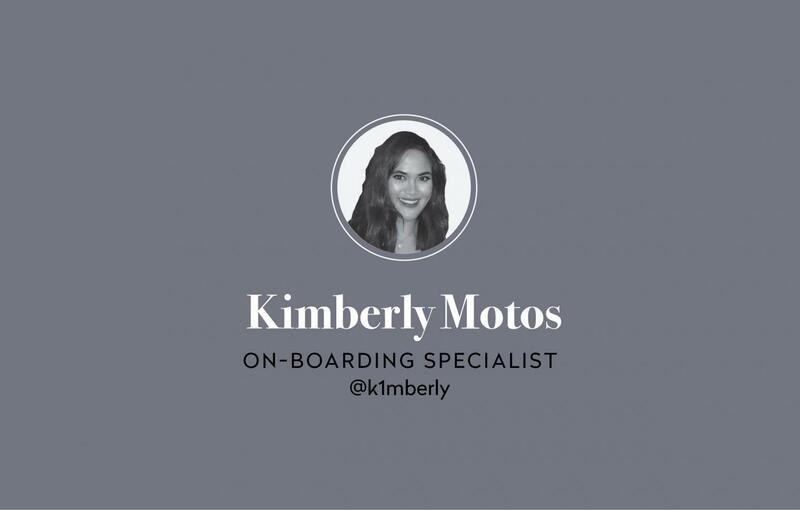 Avid traveler, plant enthusiast, self-proclaimed chef and lover of all Margaritas. Proudest accomplishment to date, my dogter Olive. 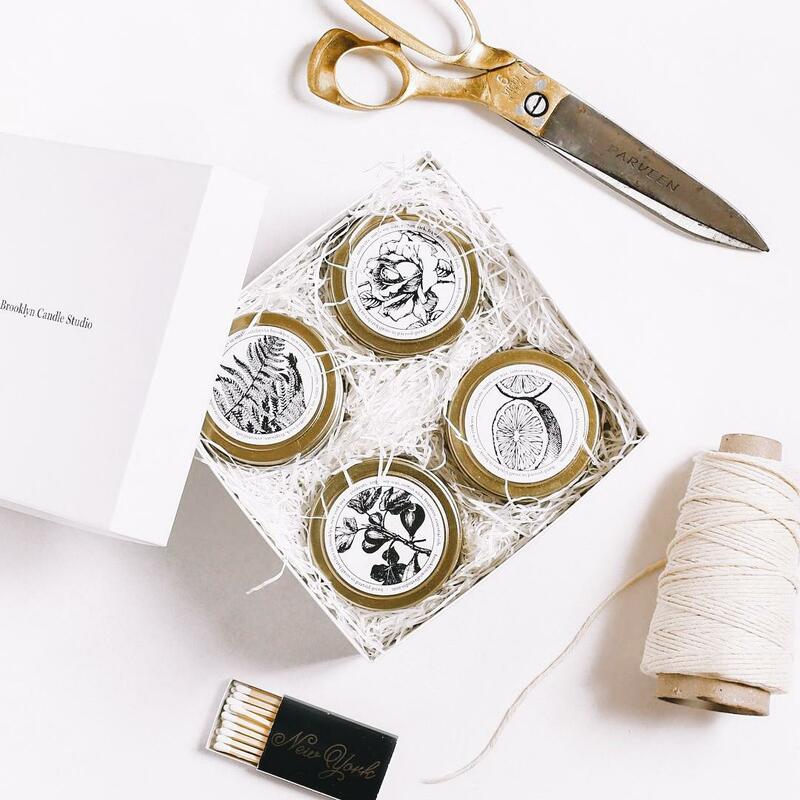 Brooklyn Candle Studio Pack of 4 for anyone: I'm obsessed with candles of all walks of life, but you have to admit scents are not one-size fits all. What I love about this pack is that you are able to choose (4) candles out of (12) scents based on your personal preference! Perfect for anyone on your holiday gift list. 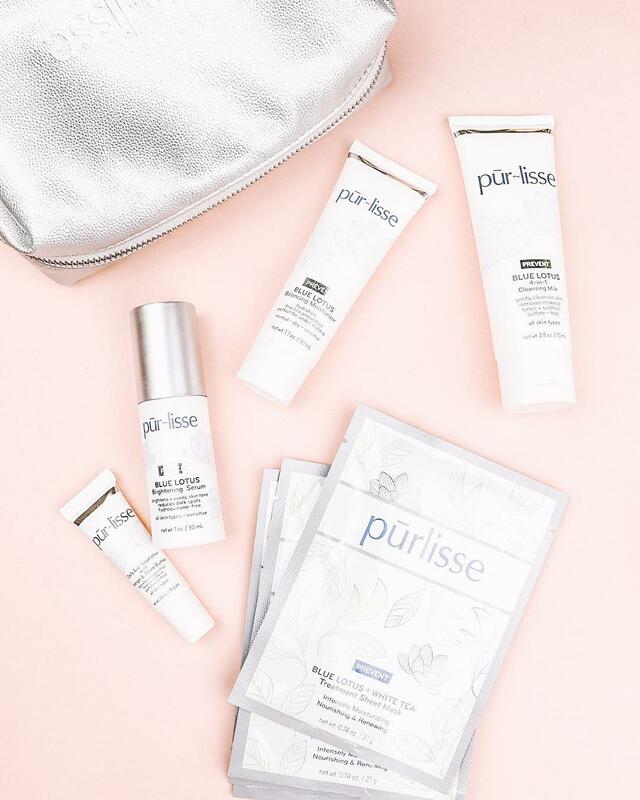 Purlisse Skin Survival Kit for my mom: This skin line donates all proceeds from every purchase to support 'Look Good, Feel Better', a non-profit that provides beauty services to women fighting cancer. Hi, I'm Nathan. I enjoy exploring new venues & eateries & I love capturing visionaries through photos. Beige is my favorite color. 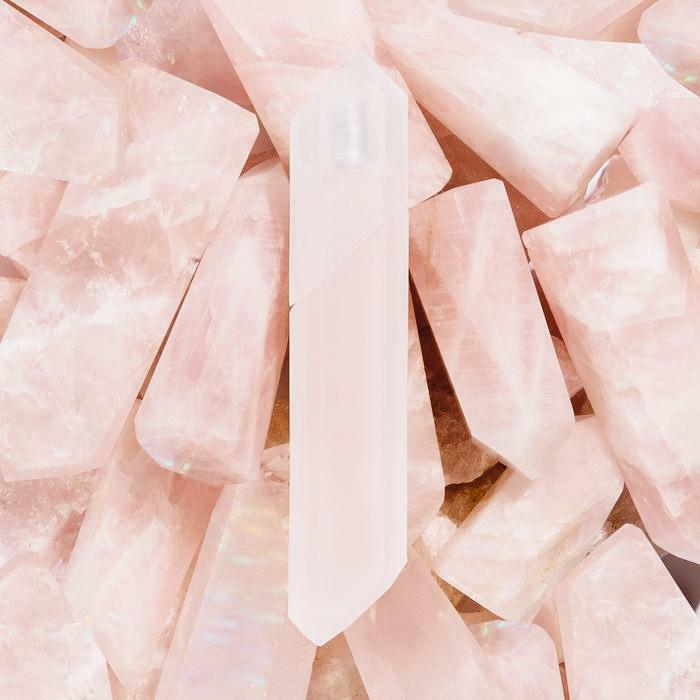 KKW Fragrance - Crystal Giardina for my girlfriend: The fragrance is voluptuous, lush & feminine. 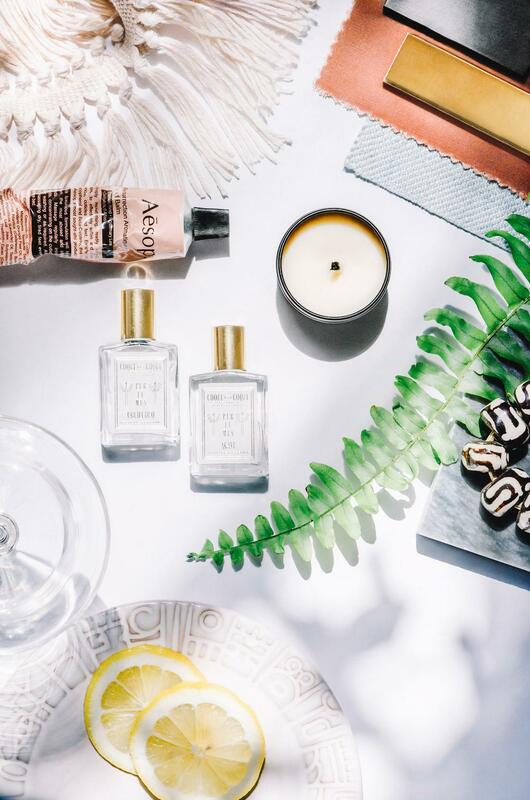 Crystal gardenia offers a top note of water lily evoking a lush, wet petally effect to the opening (and the fragrance is bottled in a crystal). Oru Kayak Bay ST Folding Kayak for my dad: A folding kayak that fits in a backpack. What!? 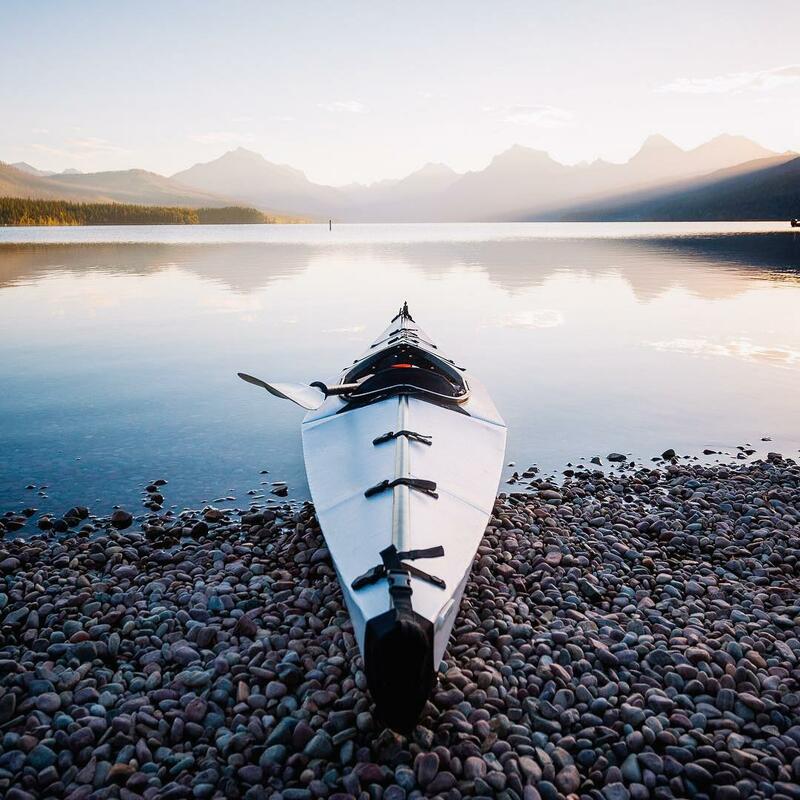 Inspired by the art of origami, this light, easy-to-store design magically folds out of a compact box; throw it in your car, check it on a plane or hike it into remote lakes. 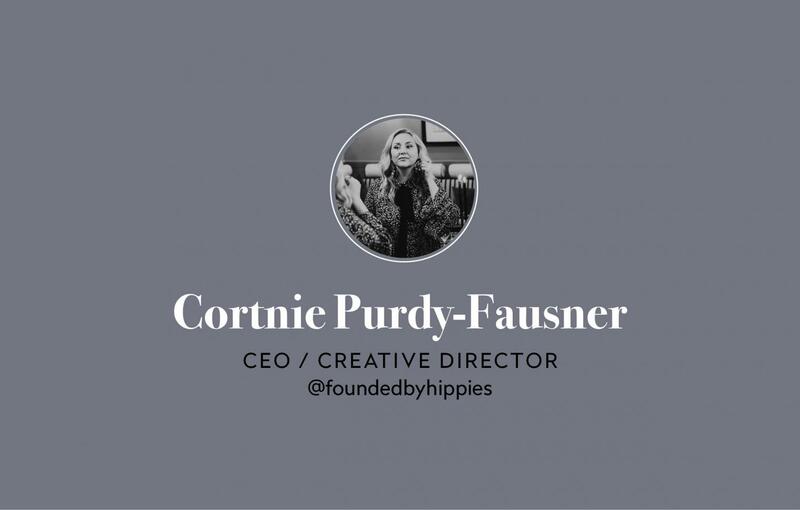 Hi, I'm Cortnie. Hippie founder, pun lover & momma of Pilot Lee. Inspired by gifts that inspire gratitude and mindfulness. The O.H. AKA the 'One Hitter' for my friends. Designed by local artisan Lux Eros as a One Hitter, this Object d'art makes a great mezuzah, chop stick holder or way to celebrate the California cannibis countdown coming on Jan 1st! 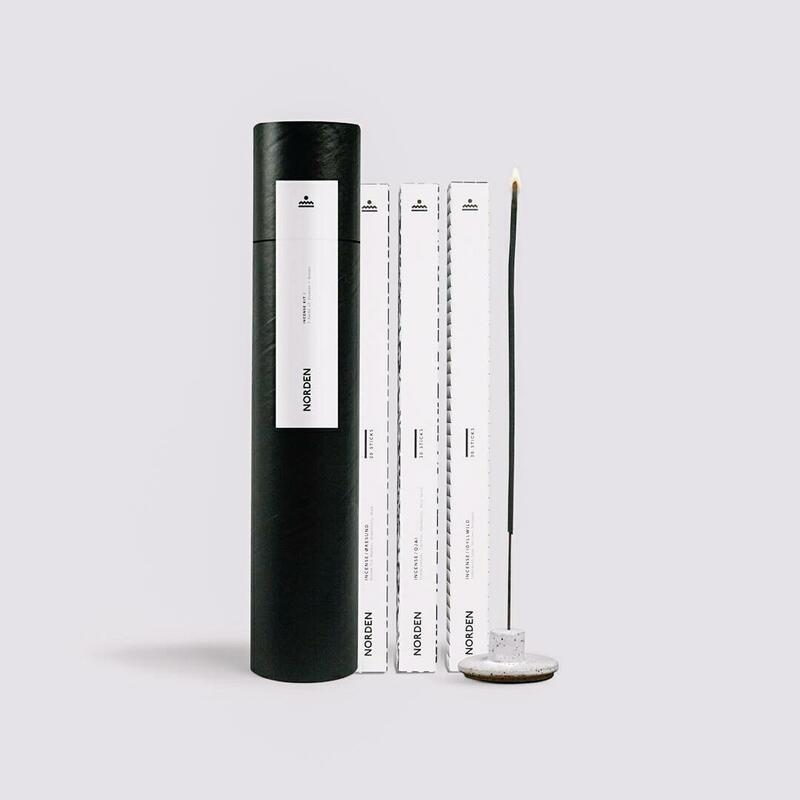 Norden Goods Incense Kit for my friends, family, team & everyone I know. 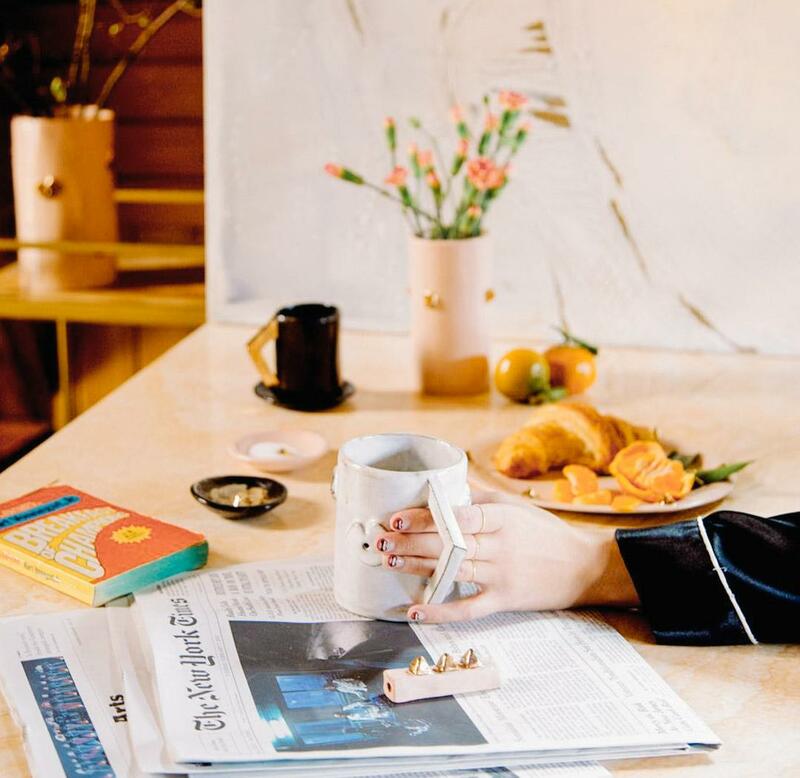 Breathe, mediate and keep your morning rituals social media free and sacred. The intention of gifting this beautiful incense kit is to remind those I love to start their days with gratitude. There is no greater gift than a daily reminder to be truly present in 2018. 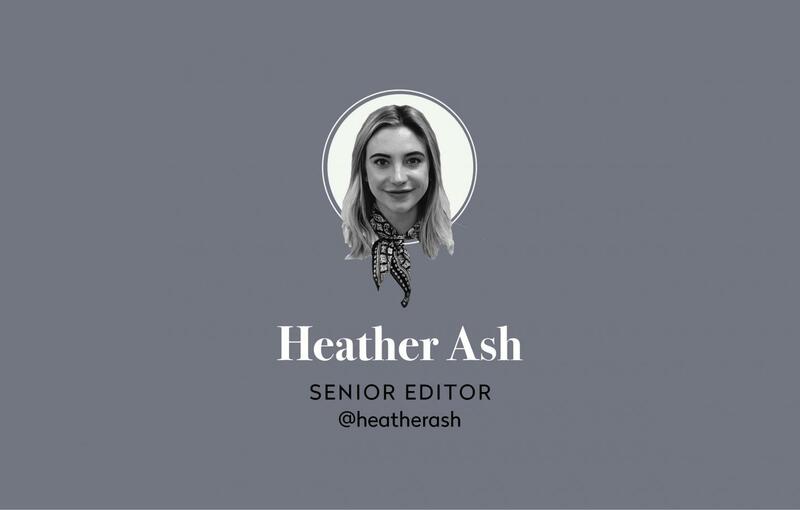 Hi there, I'm Heather. I enjoy finding new restaurants (especially those with pizza on the menu), interior design and my cats. This year I'm inspired to give meaningful gifts to everyone on my list. Mapiful Custom Map Prints for my parents: These custom maps are perfect for gallery style framing. I choose three cities that hold a lot of fond memories for them. 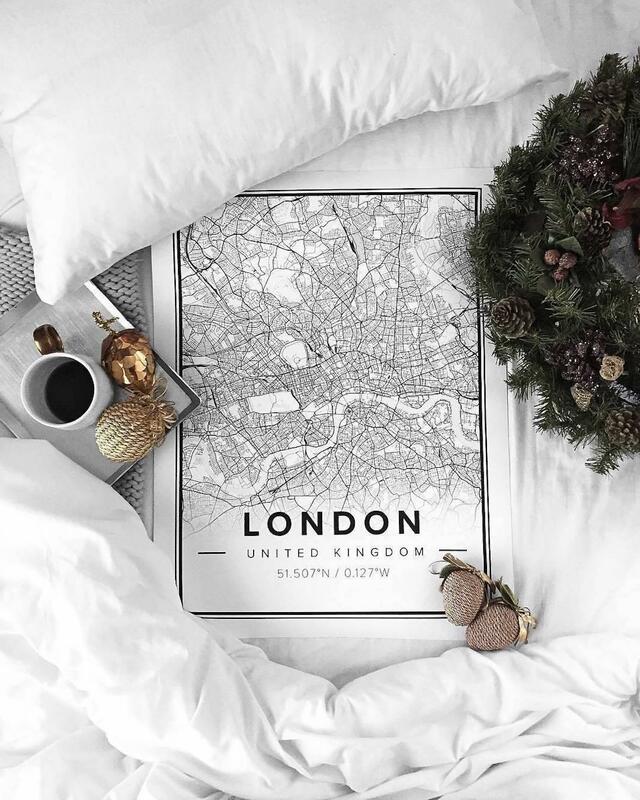 Each map is totally customizable depending on style, location, color and size – personal and beautiful! 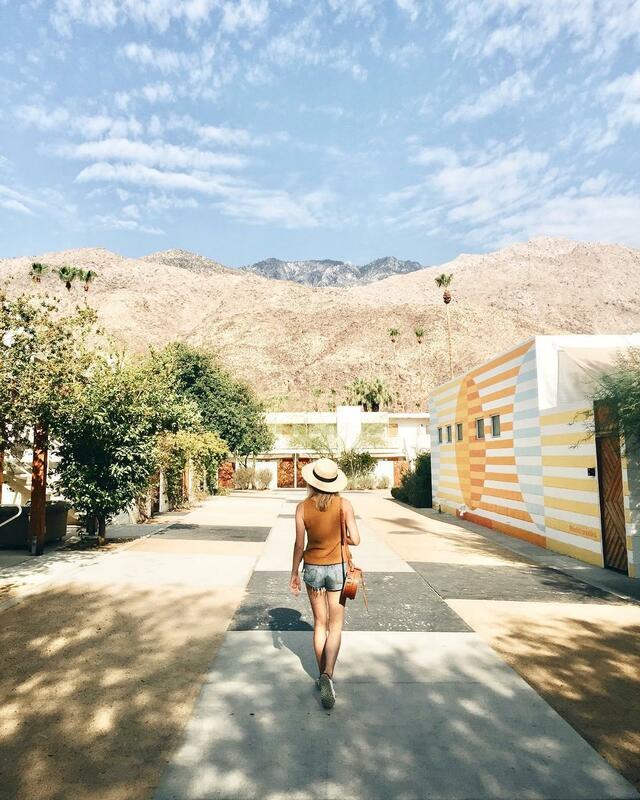 A weekend at the Ace Hotel & Swim Club for my boyfriend: For someone who wants "nothing," a weekend trip is a great solution (and gift!). We'll be staying at the Ace P.S. 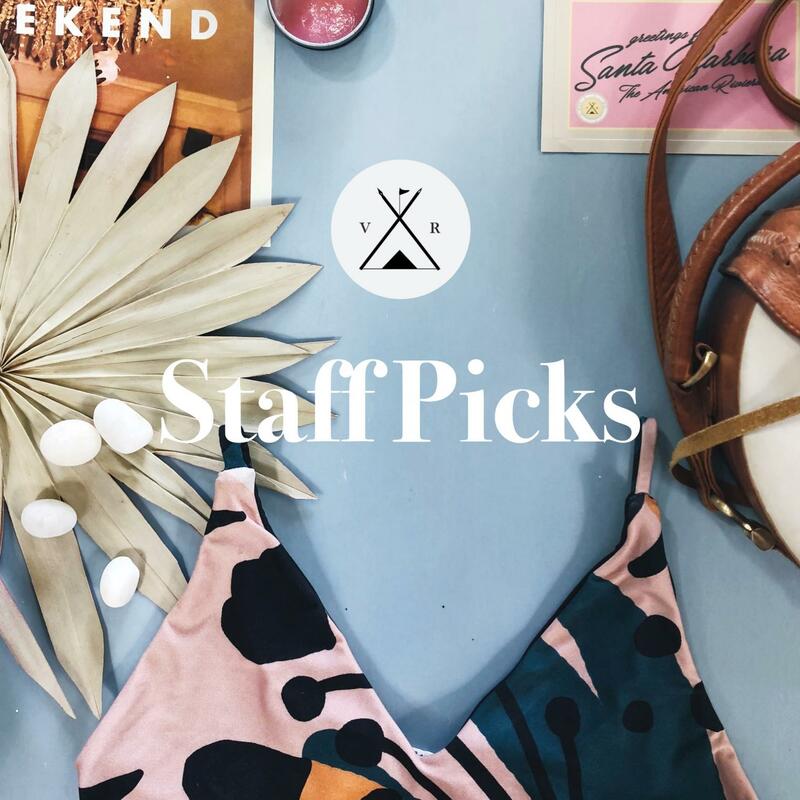 for a long weekend by the pool (hello, 80° winter weather) sans summer crowds. STONE AND STRAND Tiny Diamond Lariat Necklace for my sister: She has been on the hunt for a necklace just like this for seemingly forever so this will be a great surprise for her. 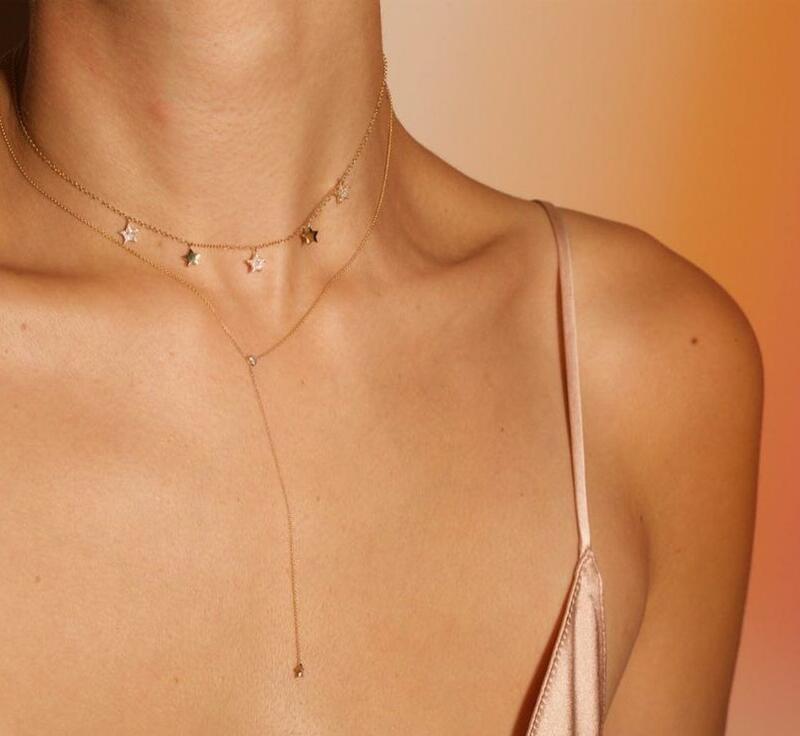 The tiny diamonds and solid gold chain make it perfect for everyday wear and longevity. Plus, it's so cute and classic!